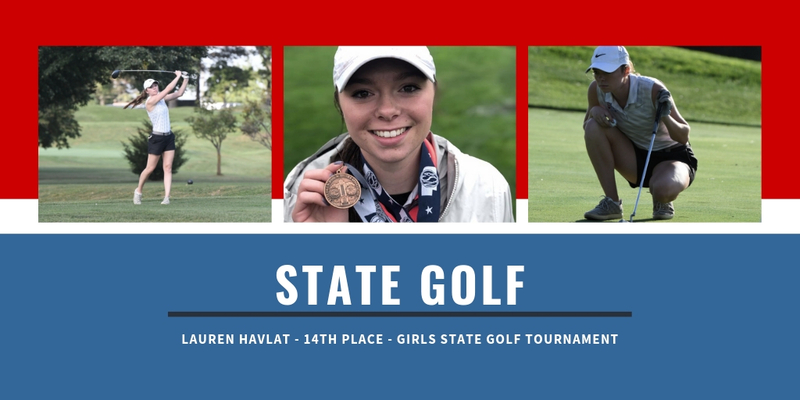 Norris Senior, Lauren Havlat, caps off a wonderful golf career by earning the 14th place medal at the Nebraska Class B Girls State Golf Tournament. Congratulation, Lauren!! !